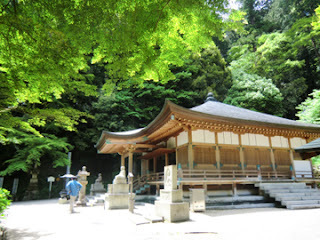 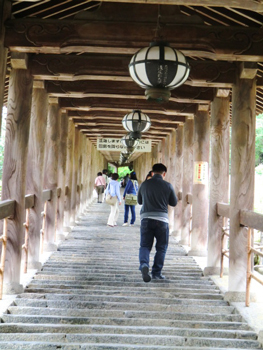 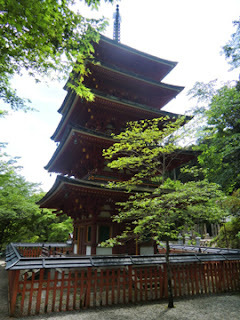 I went to "Hase-dera" Temple in Nara today. 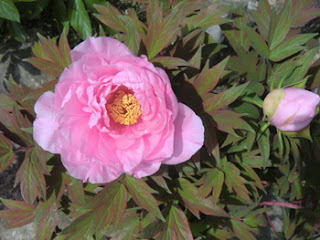 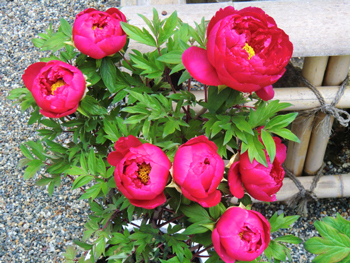 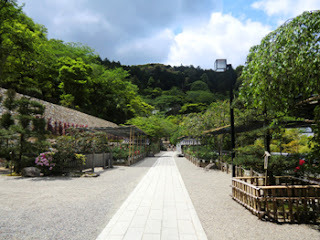 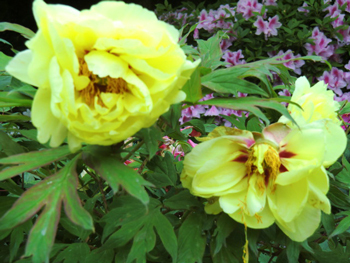 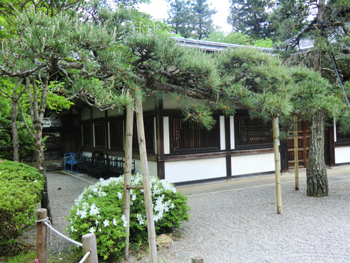 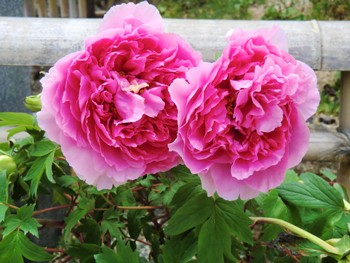 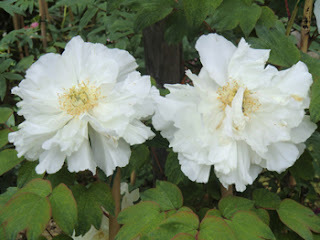 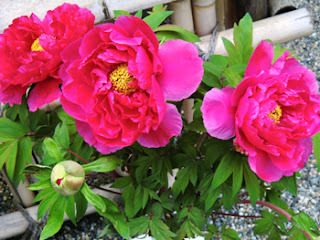 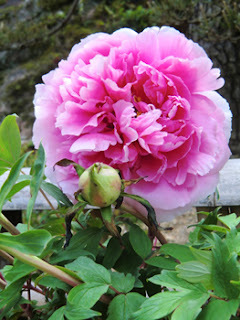 that is why this temple is also called "The Temple of Peonies". 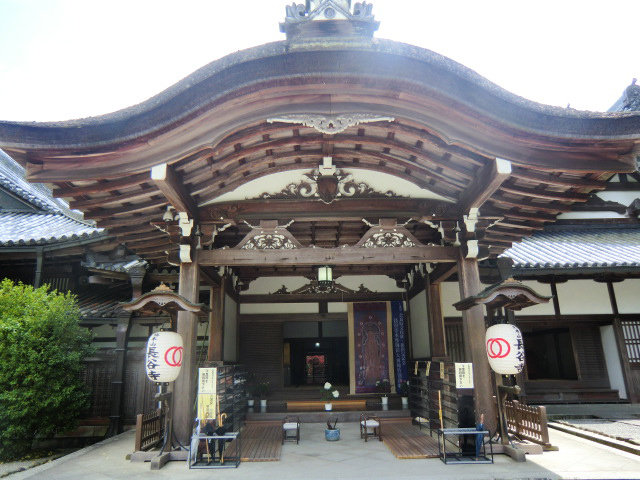 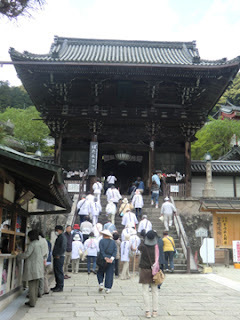 and has been famous for a pilgrimage of thirty-three Buddhist temples throughout the Kansai region of Japan. Very sacred place. 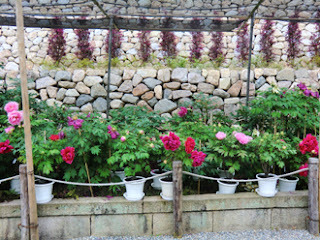 The main hall was designated as National Treasure in 2004.
so next time I'd like to see their full bloom. Hope you'll enjoy these pictures. This five-storied pagoda was built after World WarⅡ. 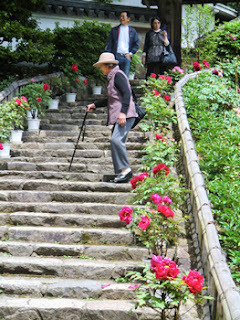 and there are about 7000 peonies in this temple. 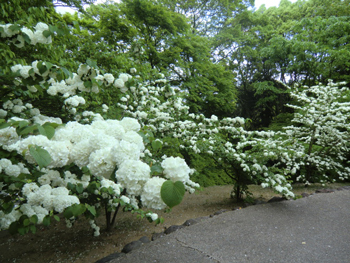 The best season is at the beginning of May. 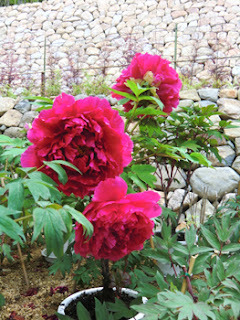 They bloom only 1 week or so,very short time.